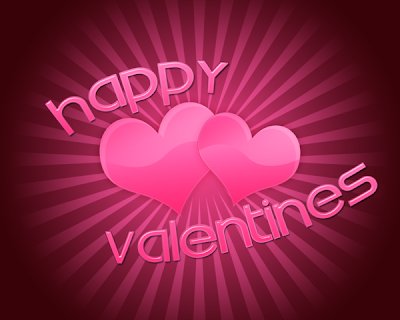 Love Quotes, Romantic Love Poems, Famous Love Messages: Happy Valentine Day !! to always be thinking of. when they search their soul. you are on my mind. I would never regret a day. My only wish, my only dream. I asked god to send me an angel. and god, he sent me you. But How much love we built until the end. Filled with Hugs and Kisses too. Within my heart for you. Magical Valentine Quotes And Poem !